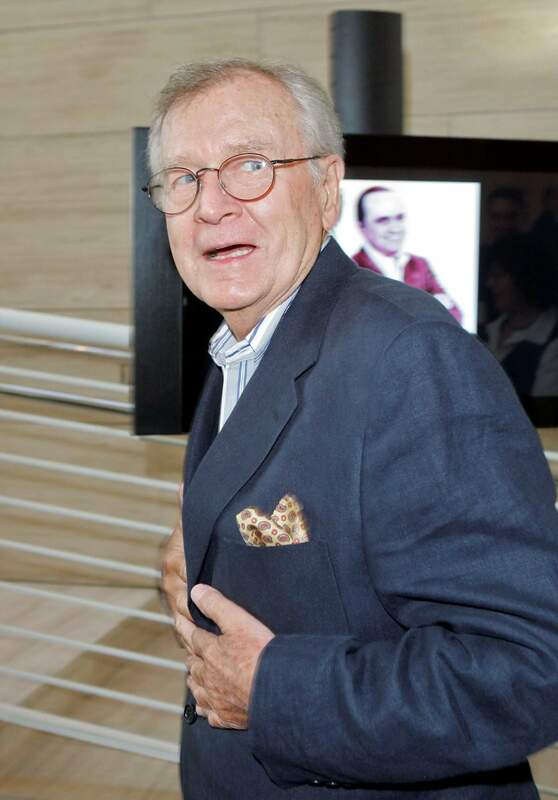 Bill Daily, the comic sidekick to leading men on the sitcoms “I Dream of Jeannie” and “The Bob Newhart Show,” has died. Family spokesman Steve Moyer said Saturday that Daily died Tuesday of natural causes in Albuquerque. He was 91. Daily died of natural causes Tuesday in Albuquerque at his home where he had been living with his son, J. Patrick Daily, spokesman Steve Moyer told The Associated Press. He played Maj. Roger Healy in all five seasons of “I Dream of Jeannie” from 1965 to 1970. Healy was the astronaut partner to Larry Hagman’s Maj. Anthony Nelson as both men tried to contain the antics of Jeannie, the childlike blond bombshell who lived in a bottle, played by Barbara Eden. Just two years later, he landed a very similar role and had an even longer run on “The Bob Newhart Show,” playing aviator Howard Borden behind Newhart’s psychologist Dr. Bob Hartley for 140 episodes between 1972 and 1978. Newhart, now 89, said in a statement Saturday that he and Daily had been friends since both were trying to break into comedy in Chicago in the 1950s, and Daily was a clutch comedian who could make anything work on the sitcom. After “Jeannie,” he returned to guest-starring roles, including one on “The Mary Tyler Moore Show,” before his old friend Newhart came seeking a sidekick. He adopted two children, daughter Kimberly and son J. Patrick Daily. He had been living for several years in New Mexico with his son and son’s wife, Sharon.